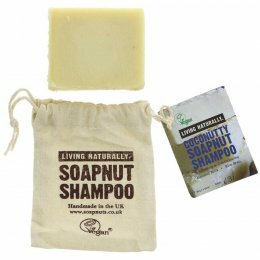 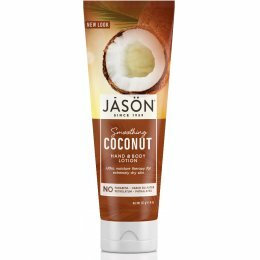 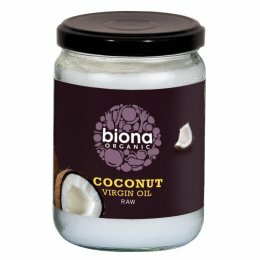 Coconut has seen a huge rise in popularity in recent years as people have become aware of its many uses and benefits, with uses ranging from cooking to skin care. 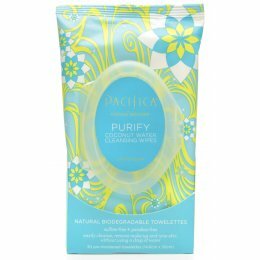 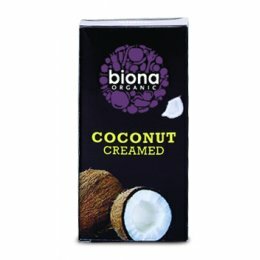 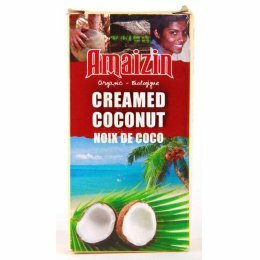 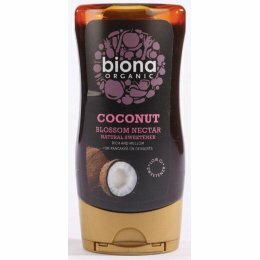 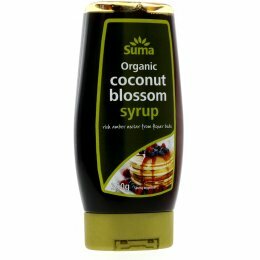 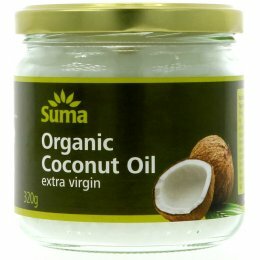 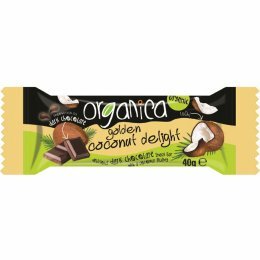 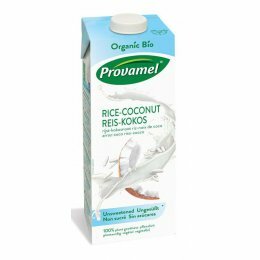 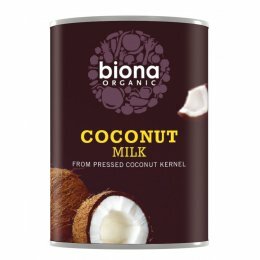 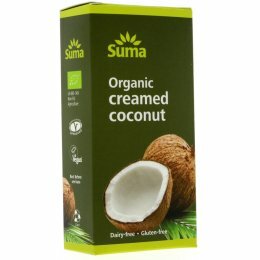 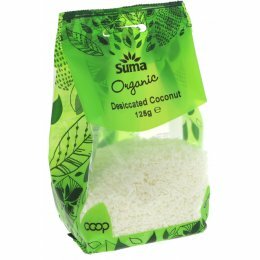 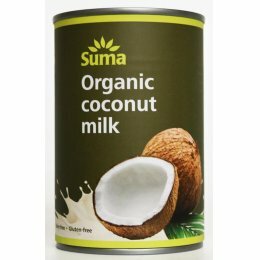 We have a wide range of coconut products from coconut water to cooking oil. 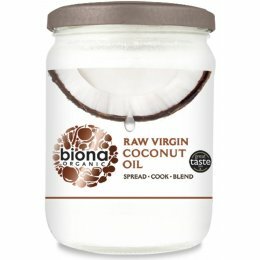 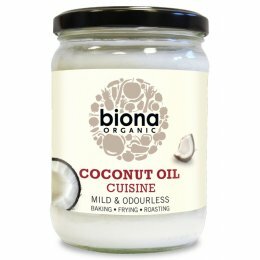 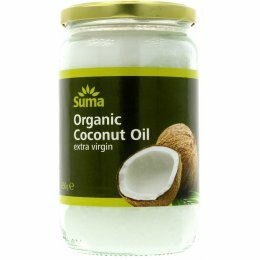 Check out our blog to find a range of uses for coconut oil and why we love it!